What is a Connect Class? CONNECT Class is designed to communicate the New Life Church mission, core values, next steps in a persons spiritual journey, and ways to be connected. The classes are held at each campus and span over four weeks. 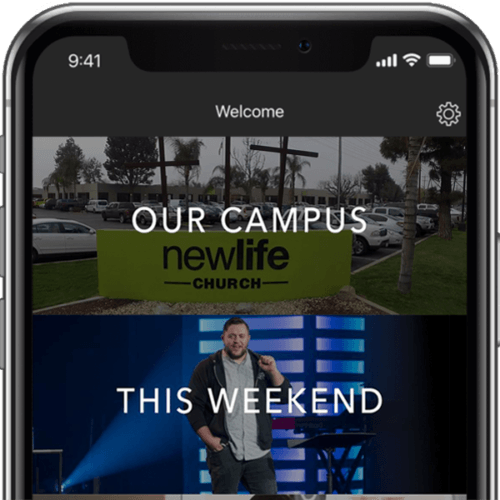 Learn New Life Church's unique history, who we are, and what we believe. This includes our church mission, core values, purpose, and what it means to be a participating member of the church. Class one happens the first Sunday of every month. Discover what it means to be a devoted follower of Jesus and learn practical ways a Christ follower can grow spiritually in their new identity. Our discussion will cover the Bible, prayer, worship, community, and servant-hood. Class two happens the second Sunday of every month. Explore the unique design and gifts that God has created in you. As well as uncover how your life experiences, personality, spiritual gifting, and passions work together to fulfill God’s plan for your life. This will help you find a place to thrive and contribute to God’s family. Class three happens the third Sunday of every month. Reflect on where we’ve been and discuss the next steps to serving the body of Christ. Campus leaders will be in attendance, at the close of the class, to meet and tell you about the ministries and serve teams they are ready to get you plugged into.